The Eagles play at the Shark Tank Friday and Saturday. Before the San Jose Sharks could take on the Detroit Red Wings, they had to figure out what to do about the Eagles. We are talking about the band. Sure, you could tell everyone to "Take It Easy," but we are talking about hockey fans who are not known for ahving a laid back nature. 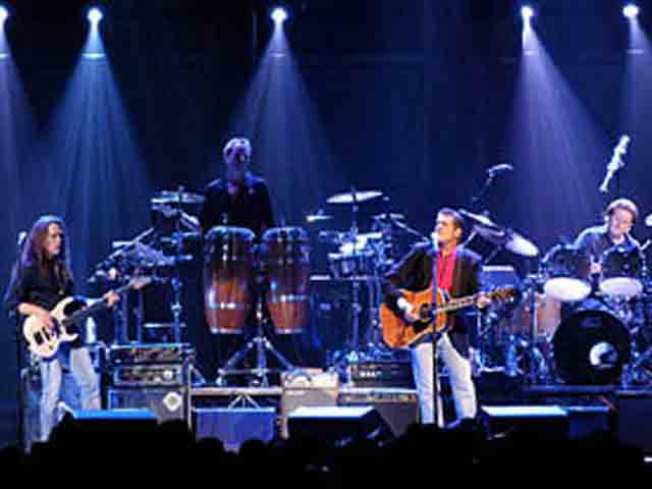 The Eagles have concerts at HP Pavilion on Friday and Saturday, which means those days were not possible. Thursday was considered a quick turn around. And Sunday felt like a delay. In the end the NHL decided the Round 2 series would begin Thursday. The Sharks are the top seed, so they have home ice. The tickets are already sold out. Fans just had to to hear when they could start the chomp.